Head north on Interstate Highway 35E or 35W, then continue north on Interstate 35 toward Duluth. Follow Interstate 35 through Duluth until you see signs for Highway 61/North Shore. Follow Highway 61—the nationally recognized North Shore Scenic Drive—to Lutsen and Tofte, approximately 240 miles from the Twin Cities and 80 miles from Duluth. Follow Highway 61 north to Lutsen and Tofte, approximately 80 miles from Duluth. Follow Highway 61 south to the Canada/U.S. border, then continue south along the North Shore Scenic Drive to Lutsen and Tofte, approximately 100 miles/160 kilometers. Head to the NW Tollway (Interstate 90). Continue on 90 to the 90/94 split. Take 94 North to Eau Claire, Wisconsin, then head north on Wisconsin 53 North and continue on to Duluth, Minnesota. Head north on Interstate 35 in Duluth, which will take you to the Highway 61/North Shore exit. 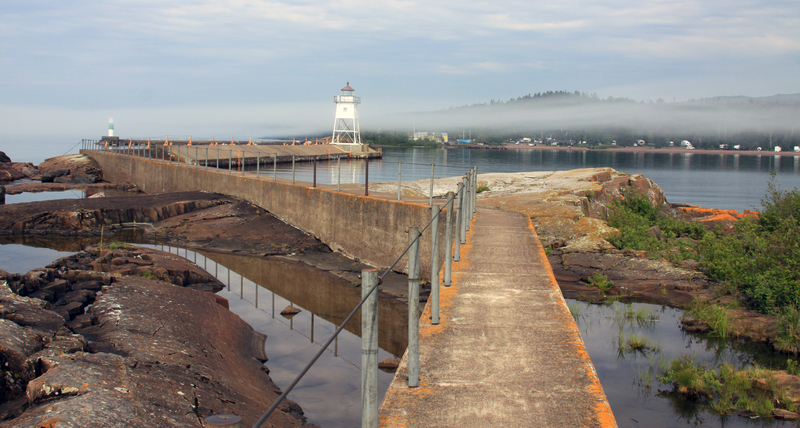 Follow the North Shore Scenic Drive to Lutsen and Tofte, for a total drive of roughly 550 miles. Canadian citizens entering the U.S. need a valid passport or approved travel document. Specific requirements depend upon age and citizenship status. The U.S. Department of Homeland Security’s website (click here) will have the most up-to-date travel information. Note: Due to our unique location, GPS, smartphones, and other devices can give incorrect directions in and around Cook County.